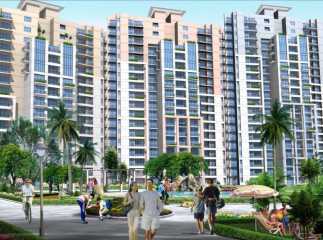 Gurgaon, an investor-friendly market, has become the most desired hub for home buyers. 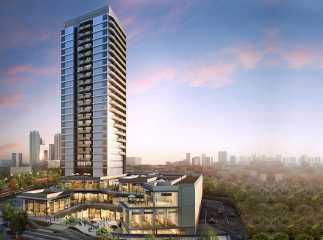 The ‘Millennium City’ has a large supply of residential properties as well as commercial and office spaces. The city has witnessed exceptional infrastructural development over the last few years. 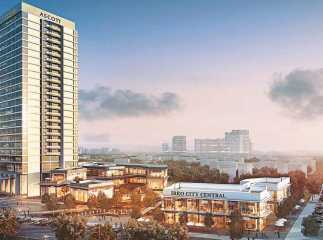 A number of MNC’s and ITeS companies have established their head offices in Gurgaon, leading to a surge in demand for residential and commercial property. 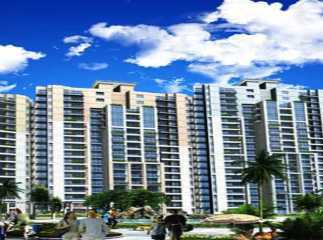 The ‘Millennium City’ offers high living standards compared with other micro-markets of the NCR like Noida and Greater Noida. The city with its malls, metro rail, parks, high-rises, etc. 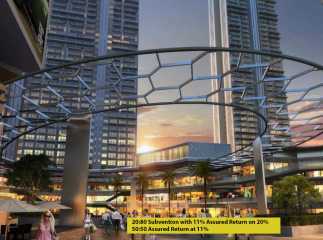 has become the preferred investment destination. The Golf Course Extension Road is one of the most bustling corridors in the city. 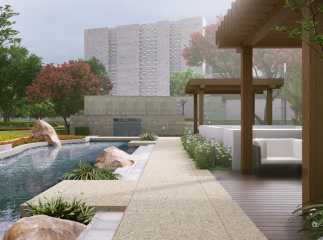 The area has seen extensive growth and there has been an increase in demand for flats in Golf Course Extension Road due to its excellent connectivity to NH8 as well as Faridabad. The locality is connected to the National Highway 8 and the Indira Gandhi International Airport. The Gurgaon-Faridabad Road and DMIC (Delhi-Mumbai Industrial Corridor) is also connected to Golf Course Extension Road.Property in Golf Course Extension Road has seen an appreciation over the last few years. The Golf Course Extension Road includesSector 55, 56, 57, 49 and 50 as well as Sectors 61, 62, 65, 66 and 67 which have seen excellent development with a number of developers having launched premium projects in Golf Course Extension Road. 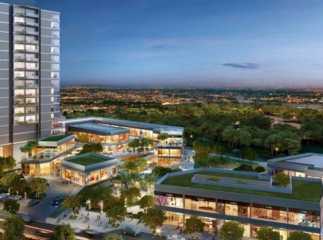 The area also has famous commercial projects like Global Business Foyer, Suncity Business Park, Paras Twin Towers, and Ninex Time Tower. 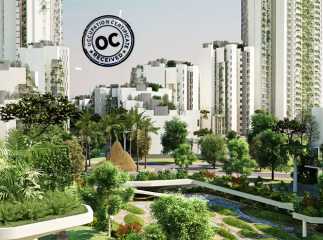 The area is connected with the Rapid Metro Phase II with the rest of Gurgaon. 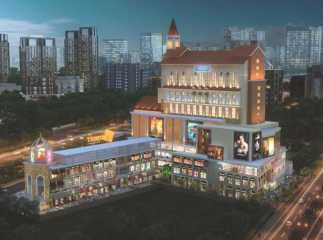 It is next to Sohna Road which has a plethora of malls, shopping complexes, theatres, banks, schools, colleges, etc. The social and civic infrastructure is excellent in the area. 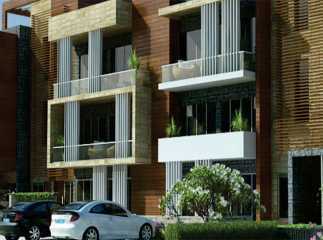 The apartments in Golf Course Extension Road are filled with all luxury amenities for home buyers. 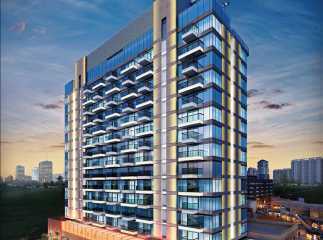 A number of renowned developers like TATA, Pioneer, Tulip, Ansal, M3M, Emmar, and Ireo are developing properties in Golf Course Extension Road. 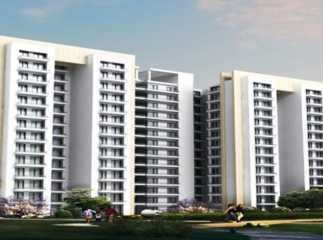 There are a number of upcoming project Golf Course Extension Road Gurgaon. 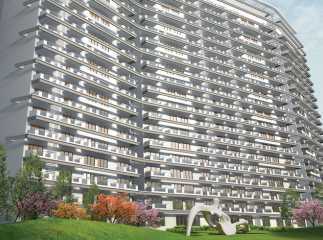 Few of the popular projects in the area are M3M Urbana, Ireo The Corridors, Ansal Versalia, and Tata Raisina Residency. 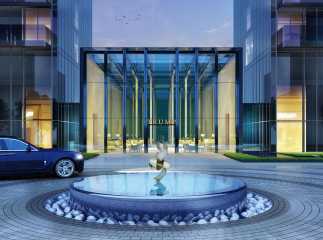 There are premium projects which are loaded with excellent internal & external amenities, like clubhouse, swimming pool, gymnasium, express lifts, reserved car parking, 24-hour manned security, and more. 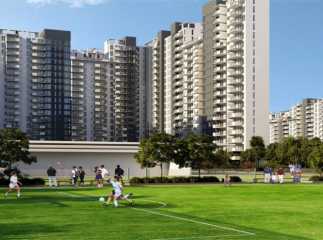 This is the right time to invest in property in Golf Course Extension Road Gurgaon. The area is expected to see further appreciation in prices over the next few years. Golf Course Extension Road promises excellent returns on real estate investment in the future. Good connectivity and excellent infrastructure will play a crucial role in developing and sustaining the real estate growth in the area in the coming years.